Only a two hour boat trip up the Savannah River is Ebenezer Creek, the site of the drowning of fugitive slaves following the Union army. From River Street you can learn about the history of the rice plantations that spread out along the banks of the Savannah River north of town. 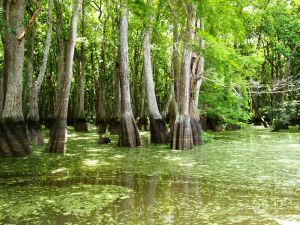 Even today, remnants of the old rice fields are visible through the tall cypress trees. Only a short hike from Ebenezer Creek is Jerusalem Lutheran Church, founded in 1734 by the Salzburgers. 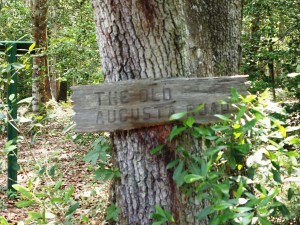 Nearby are the remains of the Old Augusta Road that U.S. General Jefferson Davis used during his advance on Savannah. Back on the water, you can see the site of the crossing, now marked by trash and remnants of the pilings of an old wooden bridge. 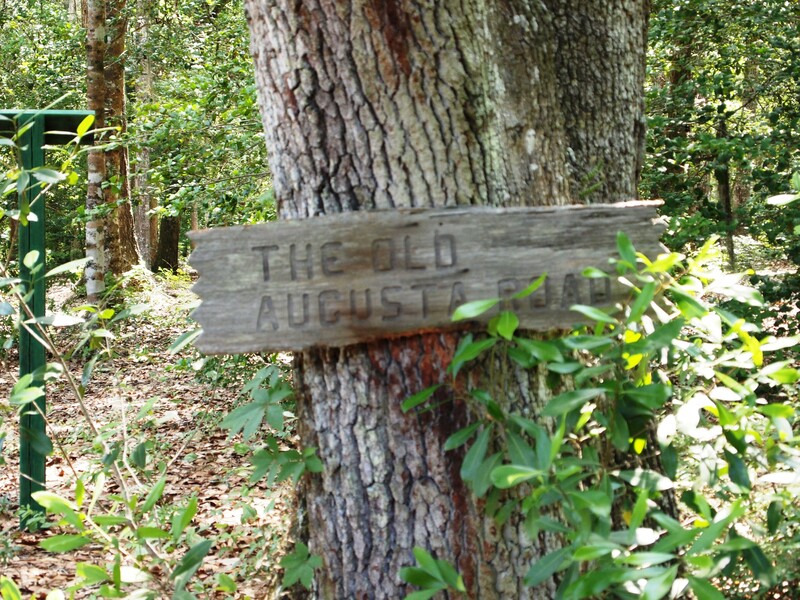 Davis crossed Ebenezer Creek with his 14th Army Corps as it advanced toward Savannah during Gen. William T. Sherman’s March to the Sea. 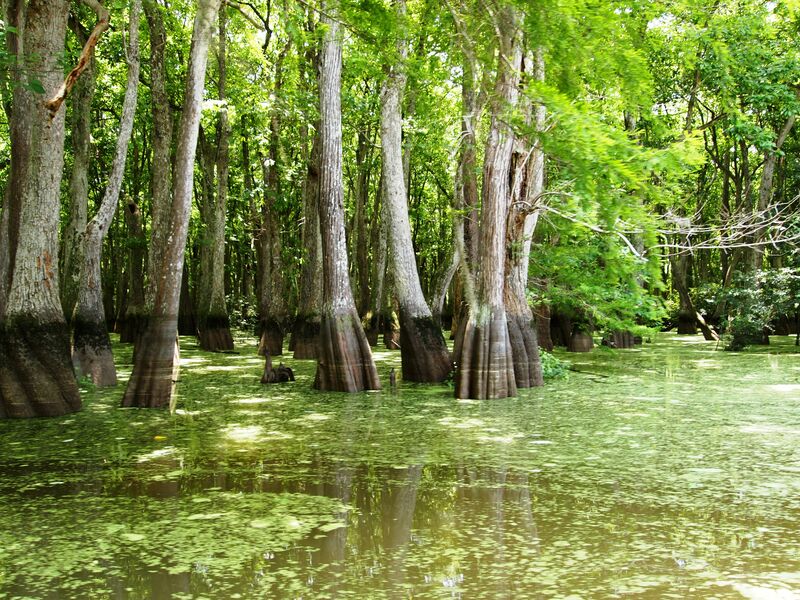 Davis hastily removed the pontoon bridges over the creek, and hundreds of freed slaves following his army drowned trying to swim the swollen waters to escape the pursuing Confederates. Following a public outcry, Secretary of War Edwin Stanton met with Sherman and local black leaders in Savannah on January 12, 1865. Four days later, President Lincoln approved Sherman’s Special Field Orders No. 15, confiscating over 400,000 acres of coastal property and redistributing it to former slaves in 40-acre tracts.